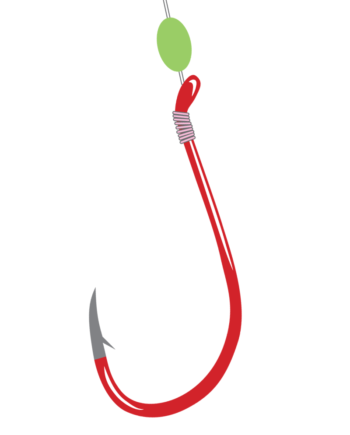 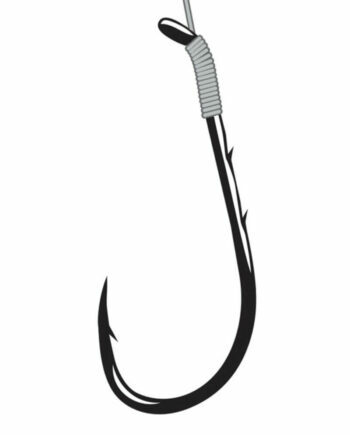 Gamakatsu uses a red Wide Gap Baitholder Hook with 7 feet of premium clear 8 lb. 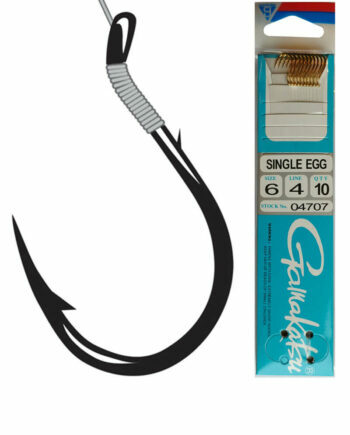 monofilament in this popular snell. 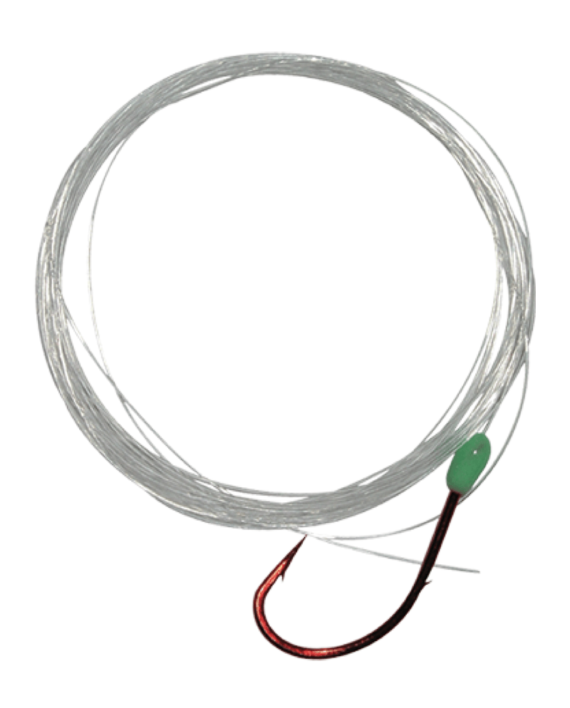 A molded glow bead secures and covers the snell for extra knot strength and added attraction.